The Alliance of Albanians, which is the leading challenger of the ruling DUI party, accused Struga mayor Ramiz Merko of running a fake university. 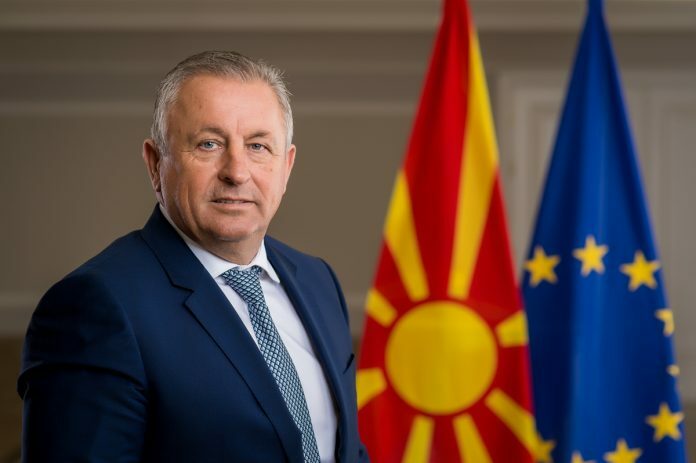 According to Sela, the International private university in Struga, which he claims is run by Merko, is responsible for a series of violations. A year ago the university forcibly chased out inspectors from the Education Ministry who were there to examine its work. This is allowed because it is run by Ramiz Merko, who is a top DUI official, and is always using his proximity to power to violate the law. The latest examples reported in Albanian media show that the Merko University is issuing fake diplomas and degrees, Ziadin Sela’s Alliance of Albanians said in a press release. Officially the university is run by Armend Kadriovski, but AA claims that he is a close friend to Merko and is his figurehead.